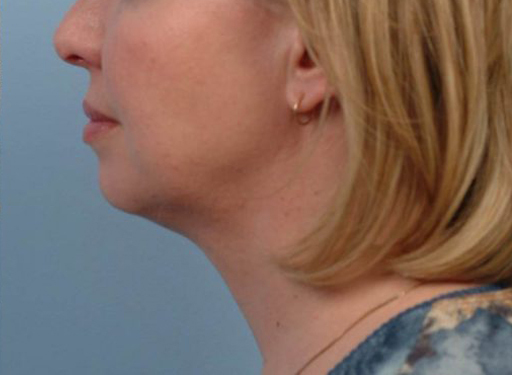 FaceTite™ is a minimally invasive procedure that can help tighten skin in the neck and face. FaceTite™ is performed by double board-certified facial plastic surgeons Dr. Karimi and Dr. Griffiths at Rejuva Medical Aesthetics in Los Angeles, California. As the name suggests, FaceTite™ is recommended exclusively for use on the face. 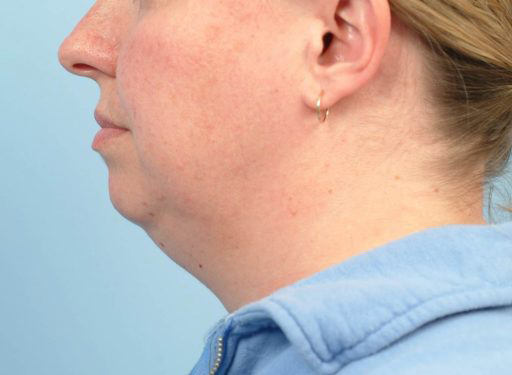 The FaceTite™ procedure targets stubborn areas with loose skin, such as the forehead, cheeks, jowls, nasolabial folds, and under the chin. During your consultation with Dr. Karimi or Dr. Griffiths, you will be informed what areas can be successfully treated with FaceTite™. Who Can Receive FaceTite™ Treatments? 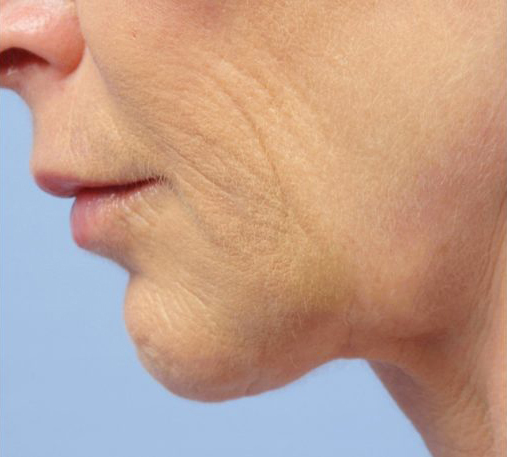 FaceTite is minimally invasive, which makes it a great option for patients who may not be able or willing to undergo extensive surgical procedures, such as a facelift. 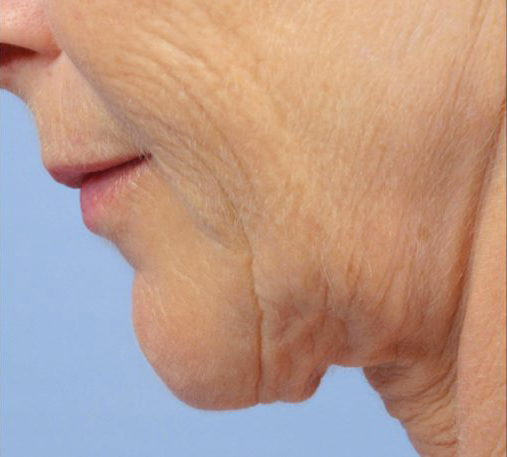 To be an eligible candidate for our non-surgical treatment options, patients must be in good general health and have a manageable amount of extra skin and fat on their face.